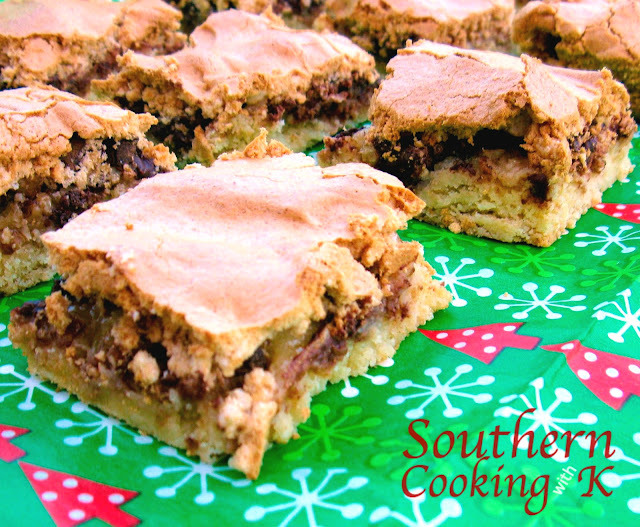 Mud Hen Bars, starts off with a cookie crust topped with pecans, marshmallow, and chocolate chips, but the magic comes with the final layer of brown sugar meringue...mmm so good! In the 50's, the recipe did not have chocolate chips or mini marshmallows in it. This just shows you how recipes evolve over the years. I remember eating them with just pecans. 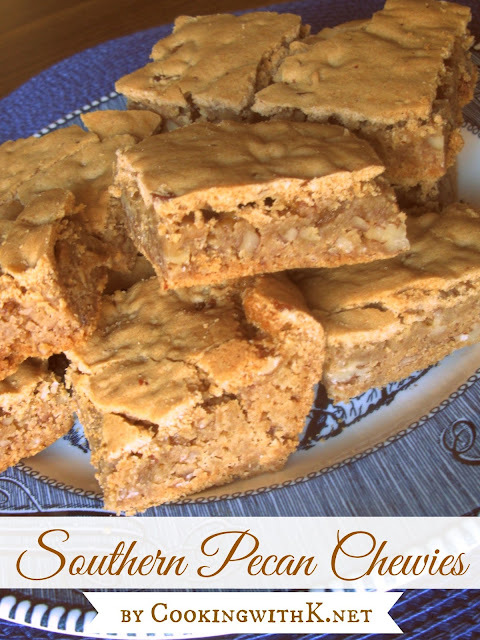 My favorite way to eat them is straight out of the oven while they are still gooey and yummy. The next day I just heat them in the microwave and give them about a minute to warm up, and they are as yummy as the first day! Just thought you might like to know this little tidbit! Enjoy! Preheat oven to 350 degrees. Beat together the granulated sugar and butter until creamy. Beat in 1 whole egg and 2 egg yolks (save egg whites for later). In a separate bowl, mix the flour, salt, and baking powder. Add to the butter mixture and mix well. Spread into a 9 x 13 baking dish. Sprinkle with nuts, chocolate chips, and mini marshmallows. Beat egg white until stiff peaks form. Fold in the brown sugar. Spread the meringue mixture over the marshmallows. Bake for 30 minutes or until bars are deep golden brown and the crust is cooked through. Remove from oven and let cool in pan 10 minutes before cutting into bars. 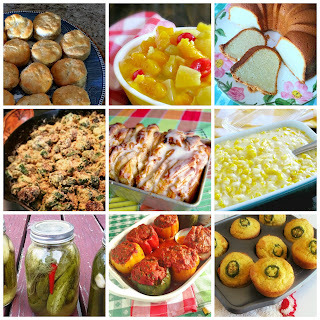 countrymomacooks.com ~ Welcome to CWK...it is so good to hear that you pinned these. I know you are going find out how easy and yummy they are....stop back by as often as you can. oh yum yum! These are right up my alley and I've been loving sweets with my latest pregnancy! Oh my goodness. These sound like heaven. I'm definitely trying these. (Just popping over from Miz Helen's.) If you get a moment, would you like to link up to my "Thriving on Thursdays" Linky Party here in Australia? I know a lot of people would who would also love to see this recipe. Great Bars Kay! We will just love these yummy treats. 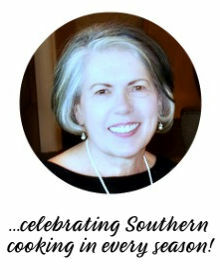 Thank you so much for sharing with our 1st Anniversary Party at Full Plate Thursday. Have a great week end and come back soon! These sound and look yummy!! Thanks for linking to Things I've Done Thursday. wow, you have some GREAT recipes. I've already copied 2! Thank you for them, lol. Hi from Foodie Friday, I just had to pop over and see what these bars were all about. 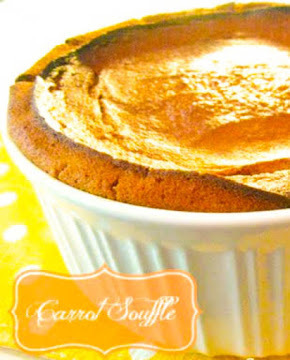 I am super intrigued and have NEVER heard of anything like it with the brown sugar meringue. I just pinned and printed! Yes, these do seem very unique. They look wonderful and I am intrigued too!! Will have to give them a try! I've never heard of mud hen bars until now. Wow! This sounds like something different and fun for my to try. These sound wonderful, will definitely be giving these a try! I've not heard of these before either, but they do look yummy, and they pretty much use "already in the cupboard" ingredients, so they could be made at the drop of a hat! I notice the original recipe calls for 1 egg + 2 eggs, separated - I think that part of the instructions got left out here - you may want to clarify what goes on with the eggs :) As soon as I get some marshmallows I'm going to try this - thanks for posting it! Thank you Sandra...I made the correction on the eggs! I've gotta try those bars. Congrats to you because this treat also made it into the Top 5 so you've got two spots all to yourself! all my FAVORITE ingredients that is for sure..interesting name for them don't ya think! Take care and thx for linking up to tea party tuesday, hope to see you this week. Thanks so much for linking up to my weekly Pinterest party-I'm so happy you joined in! 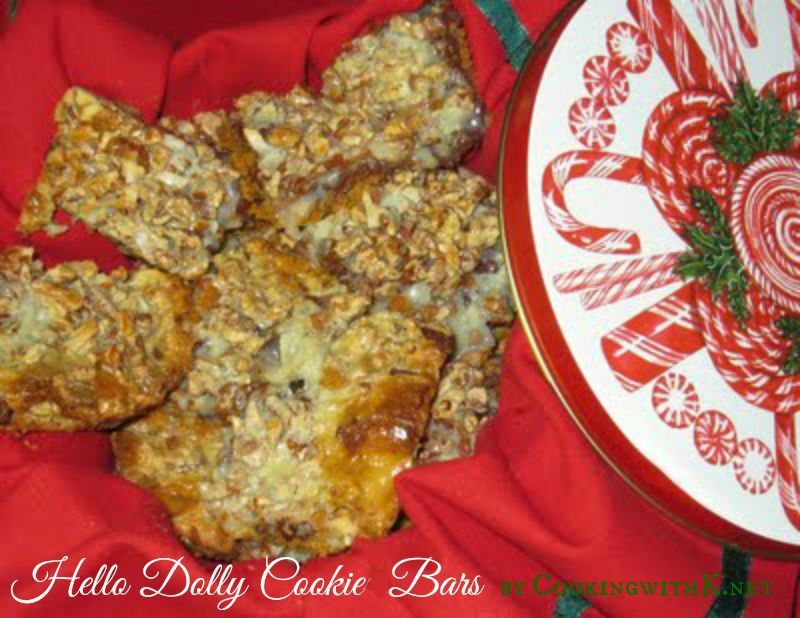 These look so good; I can hardly wait to try them! Thanks for sharing! 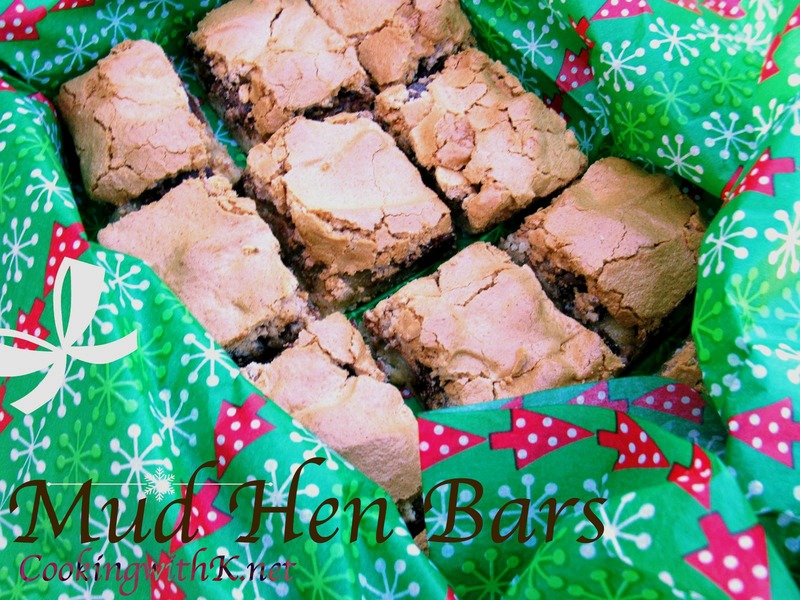 These Mud Hen Bars look absolutely delish! I'd never heard of them until the last few months either. Been wanting to try them, but now I have a bona fide review to be sure. Thanks! Newly following from Thriving on Thursdays. I can't wait to try these! These look fascinating! Lovely recipe!